Nelson Mandela, the revered South African (and global) anti-apartheid icon, died Thursday, Dec. 5 at his home in Johannesburg, South Africa. He was 95. "He is now resting," said South African President Jacob Zuma. "He is now at peace." After spending 27 years in prison for his early-life efforts to end apartheid, the South African government gave into increasing global pressure and released him in 1990 and from that moment on he was the undeniable driving force for democracy in South Africa, later becoming the country’s first black president. People around the world are joining with the people of South Africa in remembering and celebrating the life of Nelson Mandela. 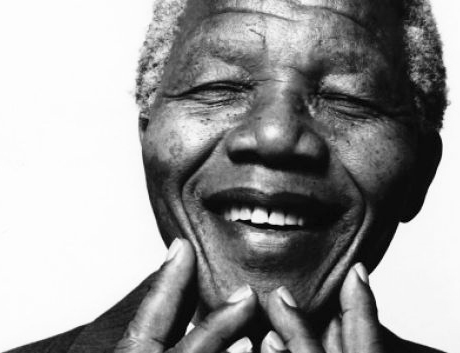 The worship team at the General Board of Discipleship has prepared an extensive collection of resources about Mandela and his life for use in worship services and upcoming discussions about his life and life’s work. Those resources can be accessed here. While there are numerous biographies and news stories available about this great leader of our (and all) time, not many highlight his connections to Methodism. The following is a piece from United Methodist News Service reporter Linda Bloom on his ties to The United Methodist connection. As president of South Africa, he worked with church leaders in shaping a new nation and eventually married Graça Machel, a United Methodist, widow of the former president of Mozambique and an advocate for women’s and children’s rights. When that couple made a surprise appearance before the United Methodist Council of Bishops during a November 2006 meeting in Maputo, Mozambique, Bishop Janice Huie, then the council’s president, declared the group was “blessed” to have them in their presence. “We have been in the company of the saints and we know it, and we are grateful," she said. Mandela was born July 18, 1918, at Mvezo in the Eastern Cape and graduated from Healdtown, a boarding school started by Methodist missionaries in 1845. The Rev. Seth Mokitimi was the school’s chaplain. A renowned Methodist preacher and educator who in 1964 became the first black person elected to lead a major denomination in South Africa, he had a powerful influence on Mandela. Freed from prison on Feb. 11, 1990, Mandela was elected South Africa's president in 1994. He appointed Storey to help form South Africa’s Truth and Reconciliation Commission, which was established in 1995 and received world attention as a model of how to seek national healing and forgiveness. "We knew we needed the truth to build a new nation,” Storey said in 2005 when he was a professor at Duke Divinity School. “Without truth, no healing. Without forgiveness, no future." 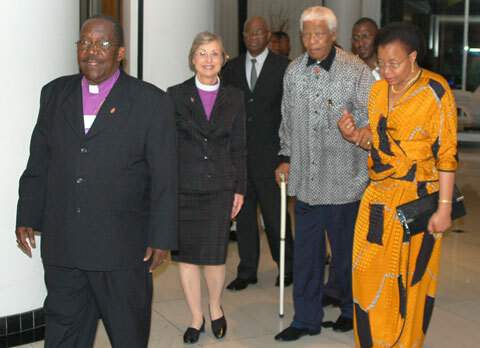 After Mandela’s election, Methodist leaders recognized the church’s “critical role” in creating a new South Africa. "The biggest challenge is for the church to learn to work with a government that is legitimate," then-Bishop H. Mvume Dandala said during a 1998 interview with United Methodist News Service in New York. Mandela retired as South Africa’s president in 1999 after serving one term, but he continued to have an influence both globally and on the African continent. 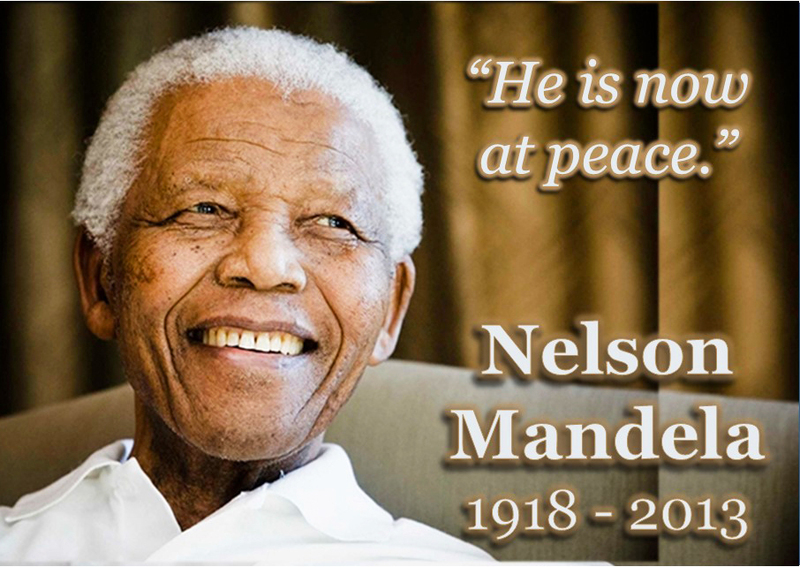 On July 18, 2009, his birthday was declared International Mandela Day and has become an annual event for community service.